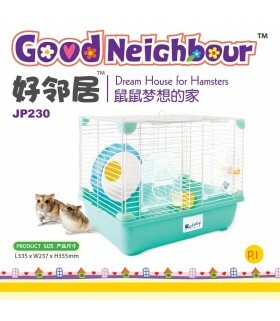 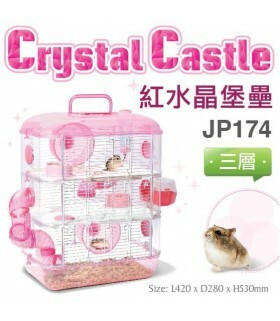 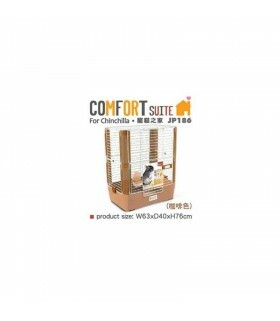 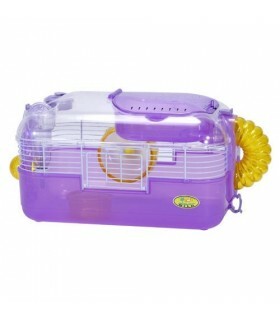 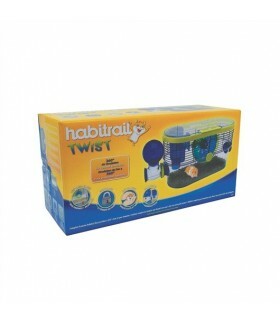 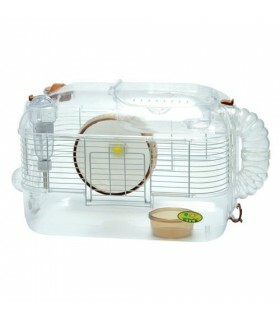 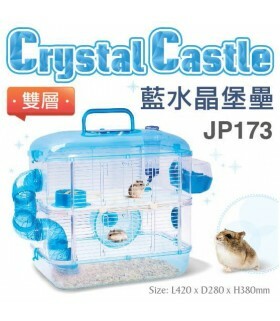 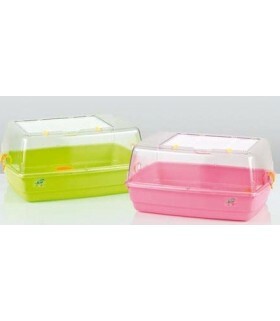 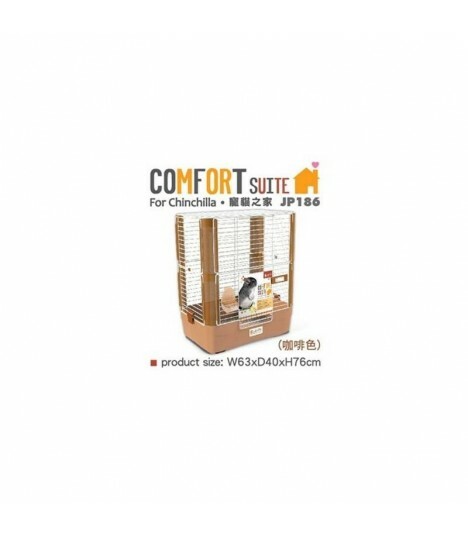 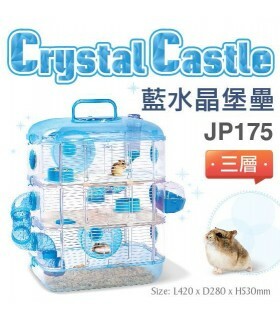 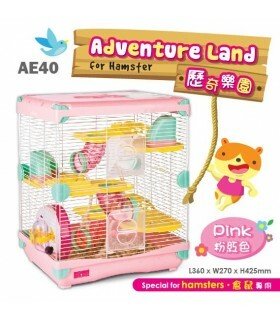 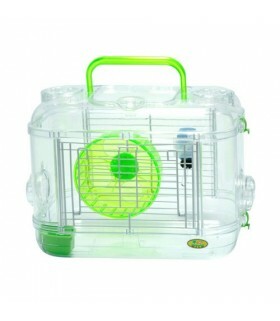 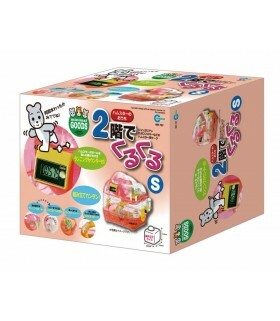 Pet house with improved version equipped with double later design. 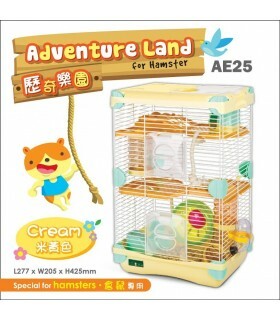 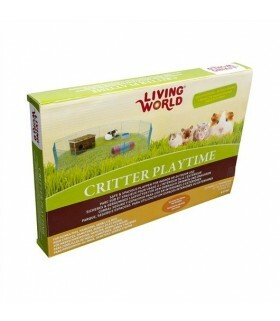 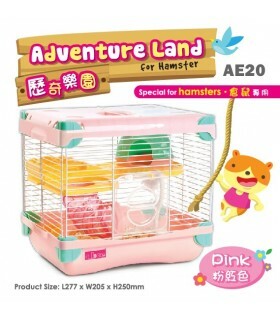 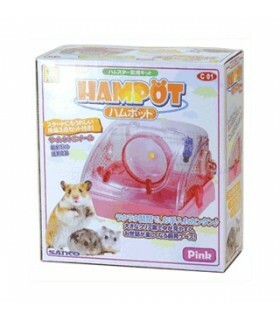 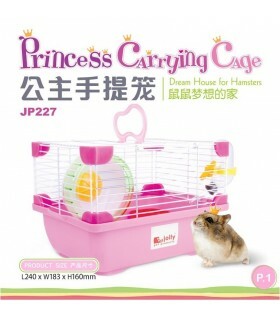 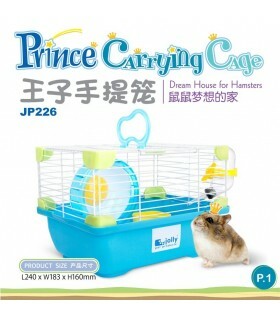 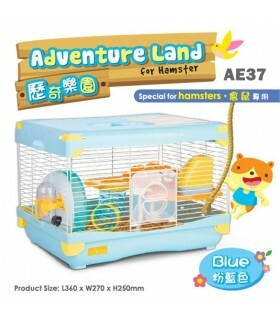 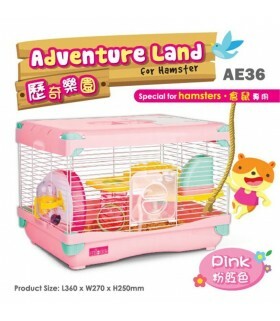 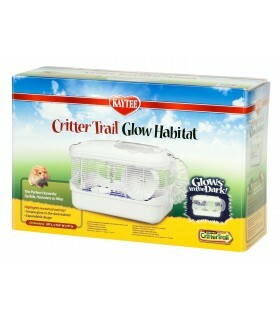 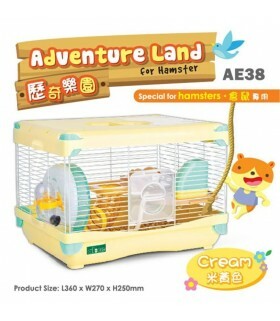 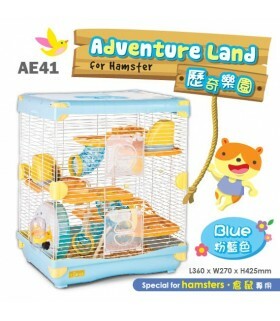 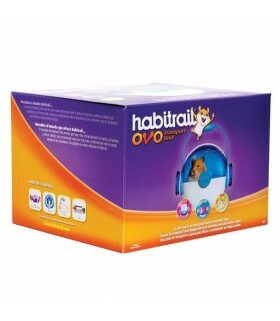 Suitable for small animals such as rabbit and chinchillas. 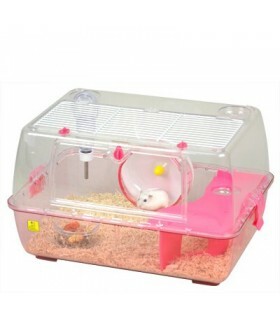 Its chassis have good height so litter cant go out easily to keep your area clean.